Hailing from Jindabyne, NSW, the NSWIS rider made his World Cup debut at the Olympic test event in Bokwang, Korea, in February 2016, finishing in 20th place. At the opening World Cup of the 2017-2018 season, Dickson recorded a personal best 12th place in Cerro Catedral, Argentina. 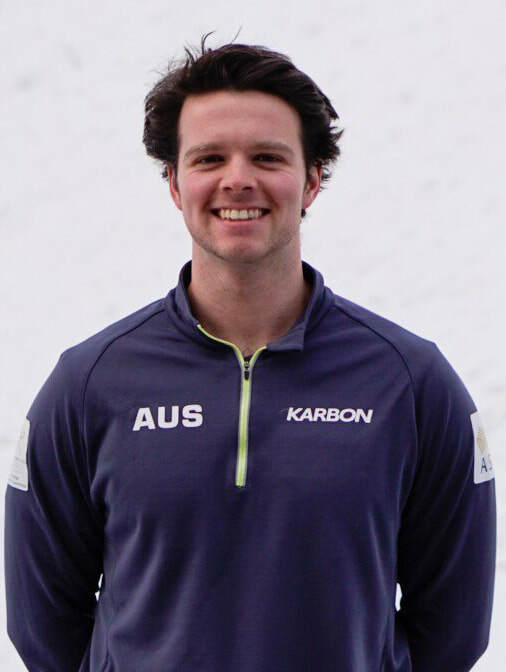 Unfortunately Dickson just missed out on qualification to the Australian team for the 2018 PyeongChang Olympic Winter Games, but showed plenty of promise to be offered a contract with the Olympic Winter Institute ahead of the 2018-2019 World Cup season. Proudest moment: Was my first 12th in World Cup at Argentina 2017, it was an amazing sunny day, conditions were all time and felt like a new level of racing for me, one that I strive to emulate at every race after. I began my sport in 2014 after watching the team compete in Sochi Olympics I decided to fully jump into the sport that is snowboardcross. I enjoy my sport because it enables me to perform at the best of my ability and ride my snowboard super fast. Education: Year 12 at Snowy Mountains Grammar, currently studying a Personal Training Cert 3 and 4 with the Australian Institute of Personal Trainers.